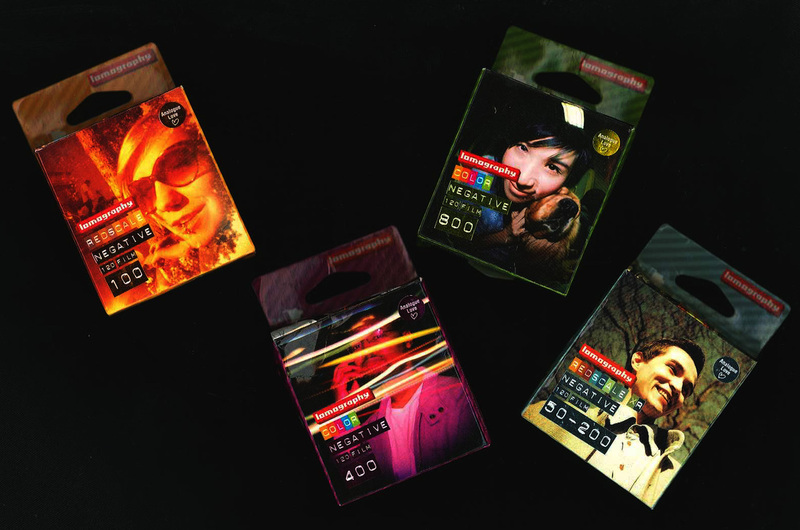 We process all format of Lomography Films. If anything or prices not listed, please call us. ADD $10 when you need to print and scan at the time of developing. 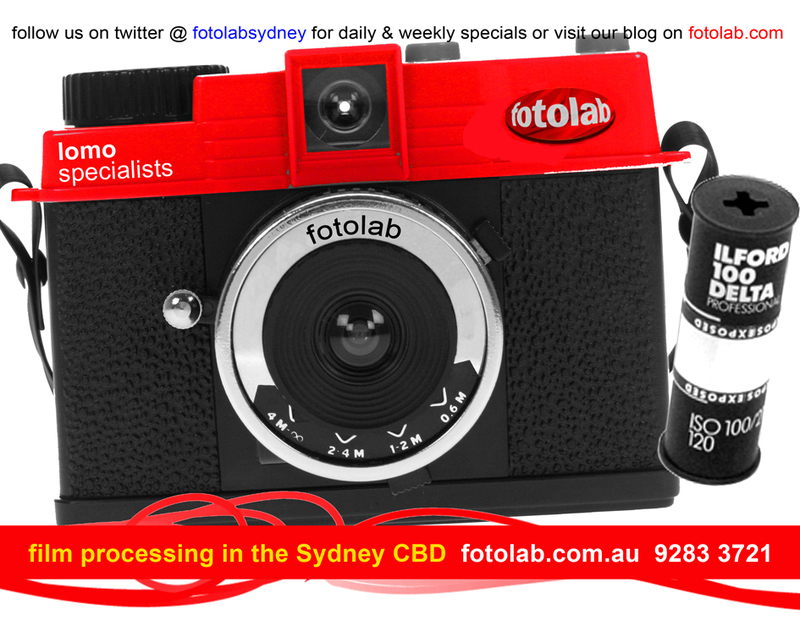 360 panoramic, Half frame and other formats to print & scan at extra charge.